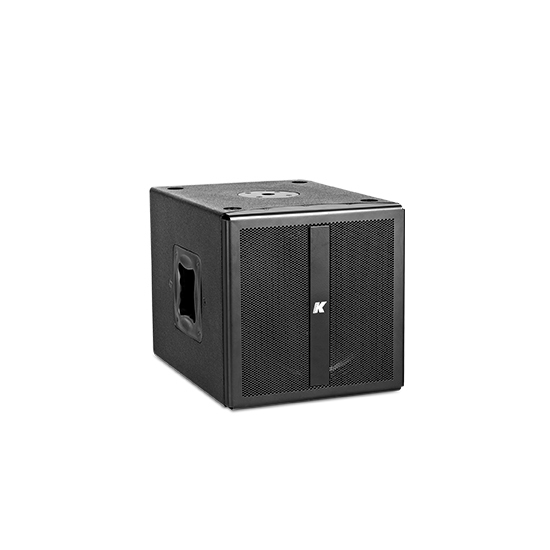 The Thunder-KMT12P is a 12" high-performance passive subwoofer designed as a small to medium wavefront system for extended bass response with very low distortion. 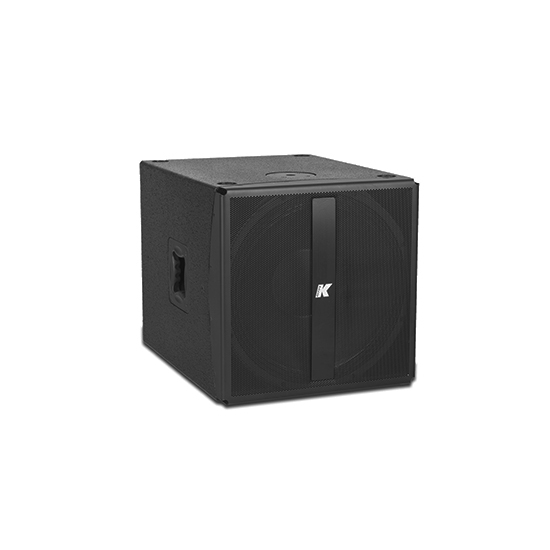 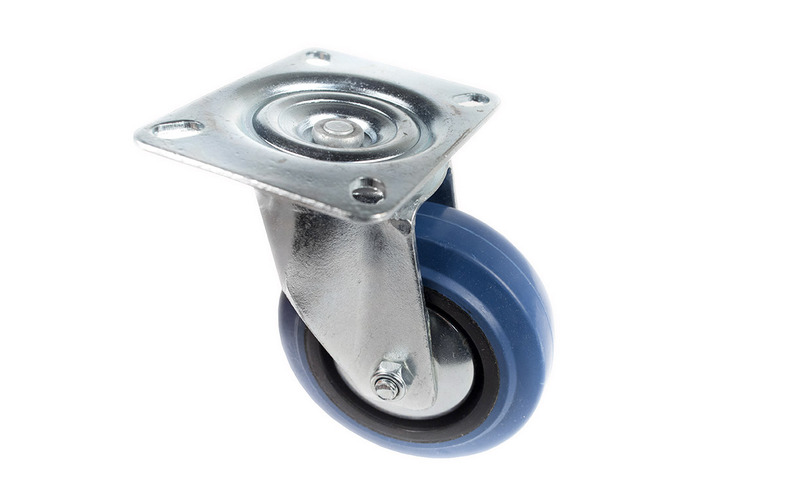 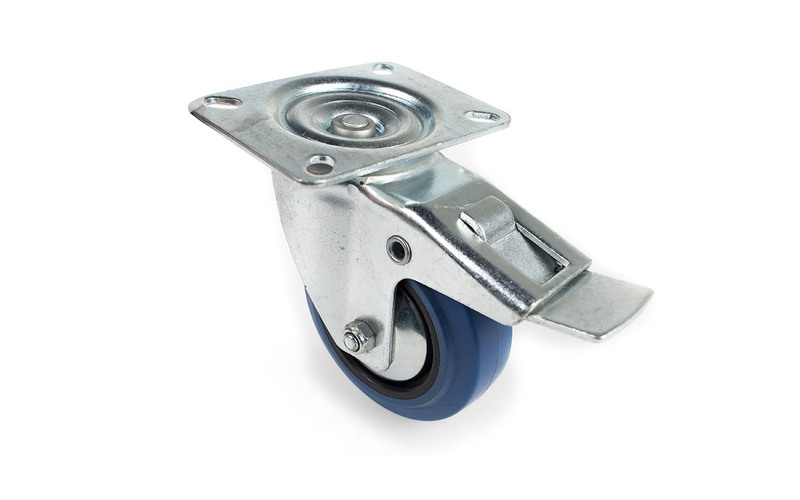 It features a 600 W, 12” drive unit with magnet structure and suspension engineered for maximum linear excursion. 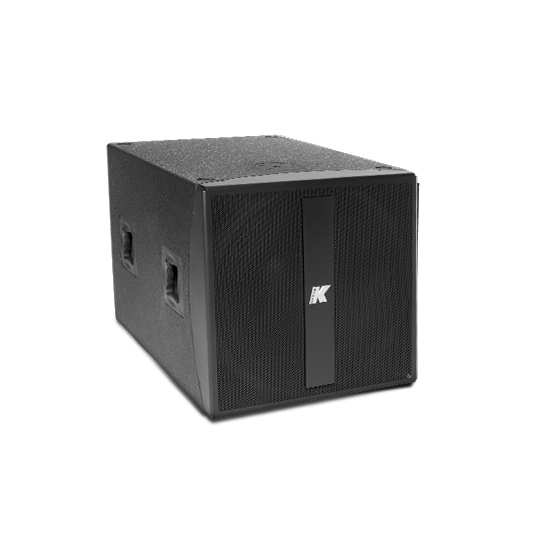 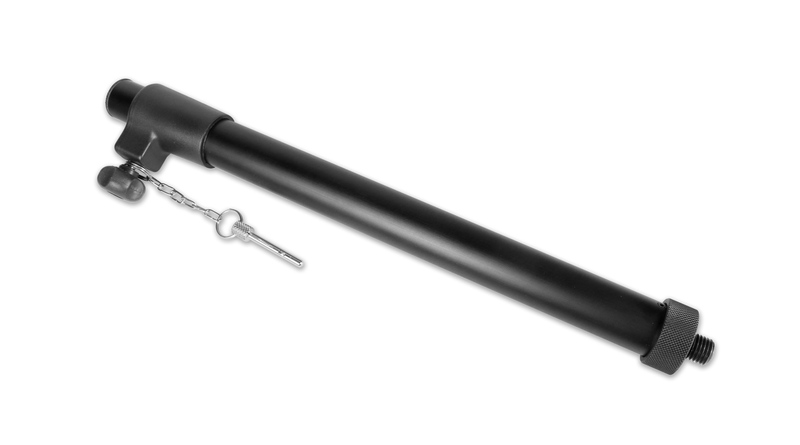 At a high-power performance of 131 dB peak, the Thunder-KMT12P is ideal for small throw applications, like theaters, concert halls and AV intallations. 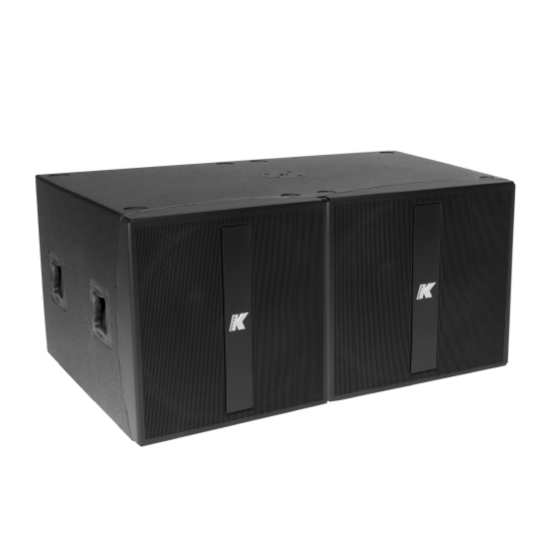 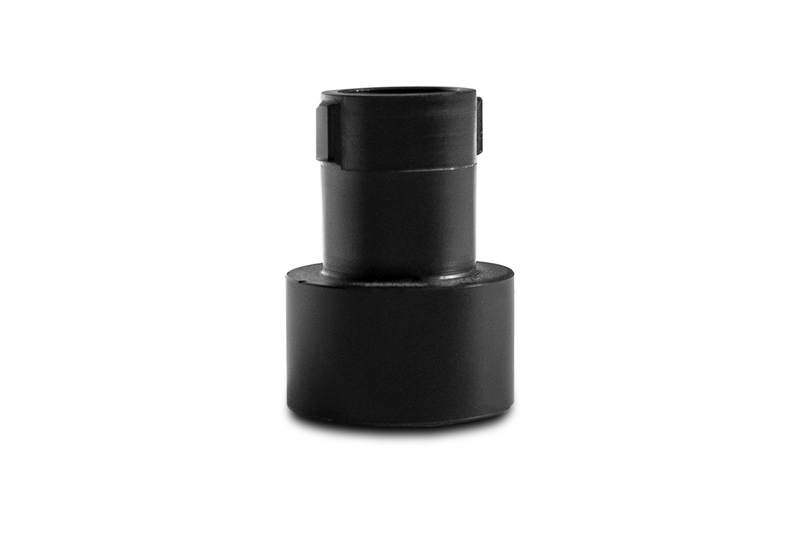 Thunder-KMT12P can be successfully used in a range of different settings and events.